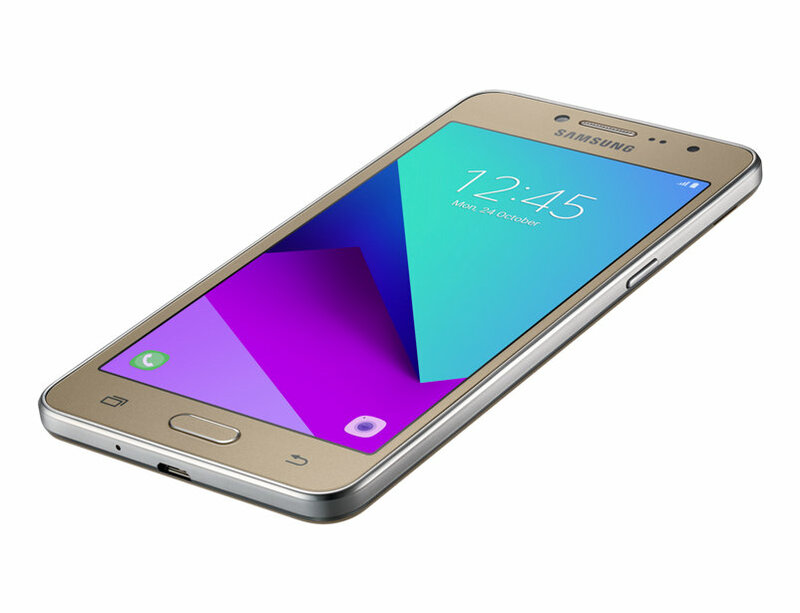 Bearing an alias that looks like a Nigerian name (thanks to its length), the Samsung Galaxy Grand Prime Plus (see? a mouthful) is one of Sammy’s devices launched at the tail end of 2016 targeting the low-budget shoppers. 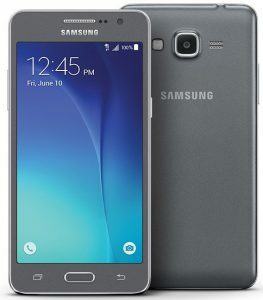 The Samsung Galaxy Grand Prime Plus is a 4G-enabled dual SIM (albeit, hybrid) smartphone running on the Marshmallow flavor (version 6.0) of the Android Operating System. With exteriors made of plastic, the Grand Prime+ features a 5-inch PLS TFT Touch display having a 540 by 960-pixel resolution and an ensuing pixel density of about 220 pixels per inch. Under the hood of this device sits a 1.4 GHz Quad-core MediaTek chipset (MT6737T) for ‘elegant’ performance and a MaliT720MP2 GPU for handling graphics. To handle multitasking, a meager 1.5GB of RAM is present, and for file and media storage, 8GB is all you’d have. The 8GB can be extended further by means of a memory card, but know that in other to use a memory card with this device, you’d have to ‘sacrifice’ one of the SIM slots. For selfies and snaps, the Samsung Galaxy Grand Prime Plus sports a 5-megapixel front facing shooter having an f/2.2 aperture opening while the primary camera is an 8-megapixel lens having the same aperture width, but featuring an LED flash beside it for lighting in dark environments. For power, the G Prime+ depends on a 2600 mAh Li-Ion battery. 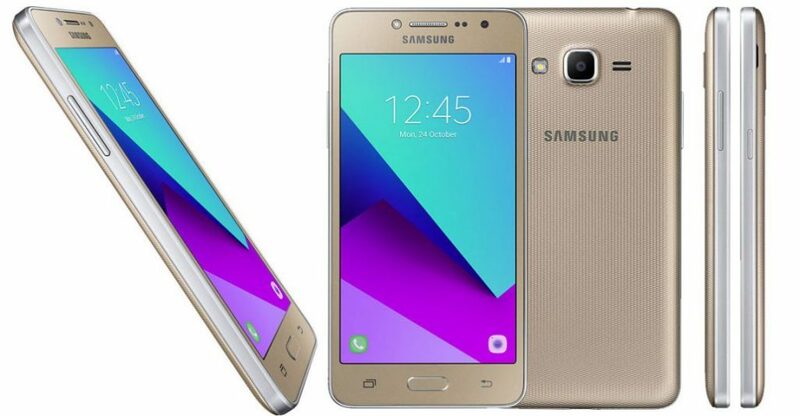 The Samsung Galaxy Grand Prime Plus can be purchased online (or off) in Nigeria for between ₦41,000 and ₦55,000. How much you end up paying depends on the store you are purchasing from and your location in the country.